top songs of 2012 on What blog platform do the best bloggers in the world use? best friend gifts on What blog platform do the best bloggers in the world use? If you’re looking for new ways to get around for fun or to work, or might be trying to live a greener lifestyle in 2012, why not try biking? 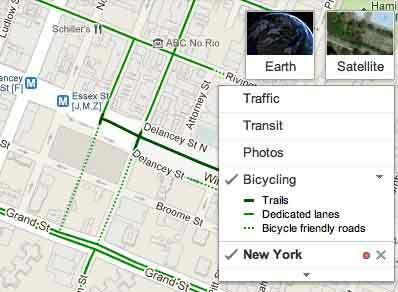 In March 2010 we introduced biking directions and since then Google Maps has been sharing biking directions with cyclists across the U.S and Canada. Since no bike path is the same, many users have requested an easier way to differentiate the different types of bike routes that are available. Starting today, a new legend feature can help you understand what the different colors on the bike maps symbolize. Look for the biking legend in the upper right hand corner of the map. You can view this legend by clicking on the widget in upper right corner of Google Maps and selecting the Bicycling layer. You can also access biking directions on your Android device or by going to maps.google.com on your mobile browser. 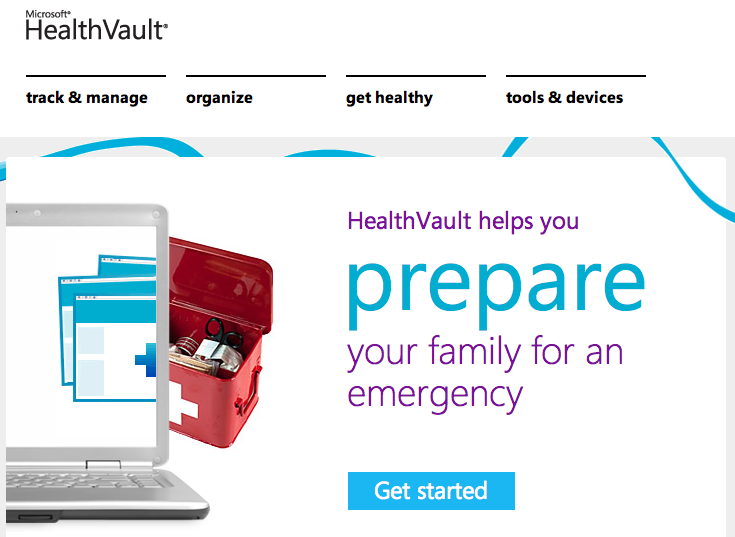 Now that Google Health is shutting down I’ve moved my information into Microsoft’s Health Vault. A while back I spent some time digitizing my health files and also hit-up my Mom for her records. It took a little time but was worth it. I thought this would force me to throw out the paper files, but I never did. I like having them all online and sortable/searchable, but the physical ones are still required at the Doctor’s office.